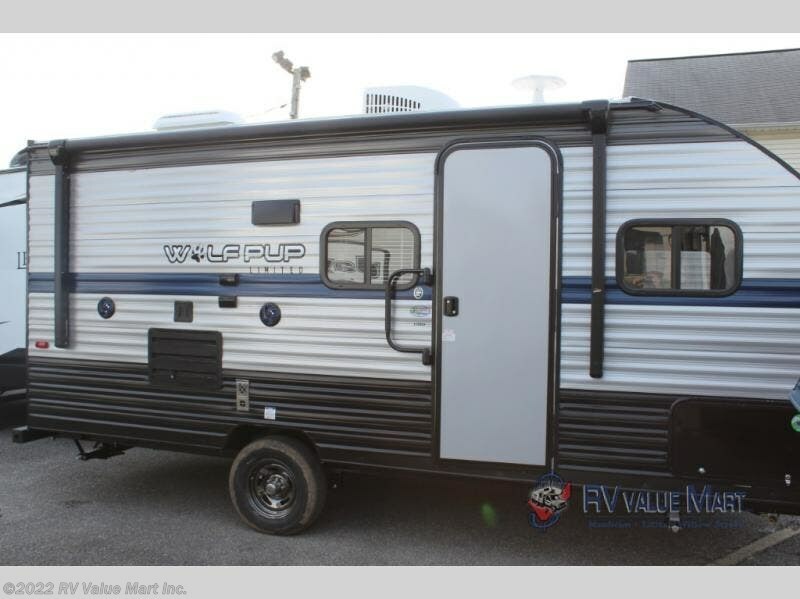 Your family of four will love this travel trailer for your camping adventures. 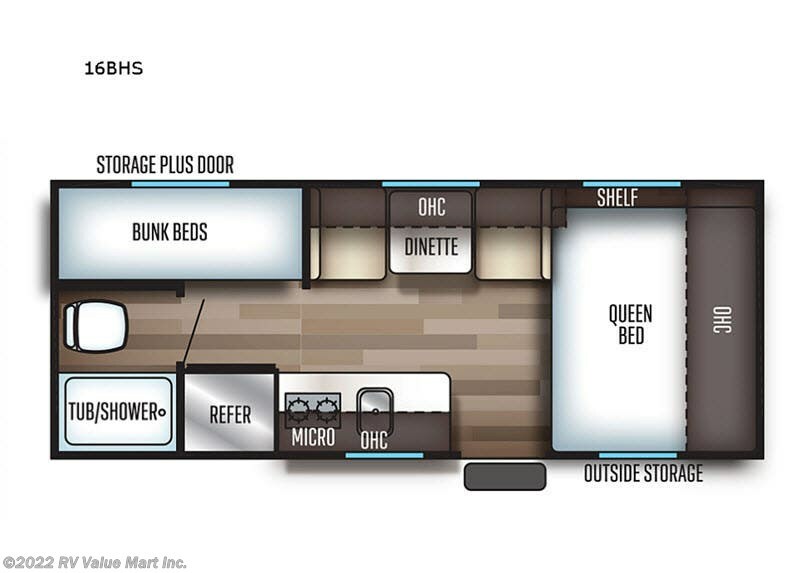 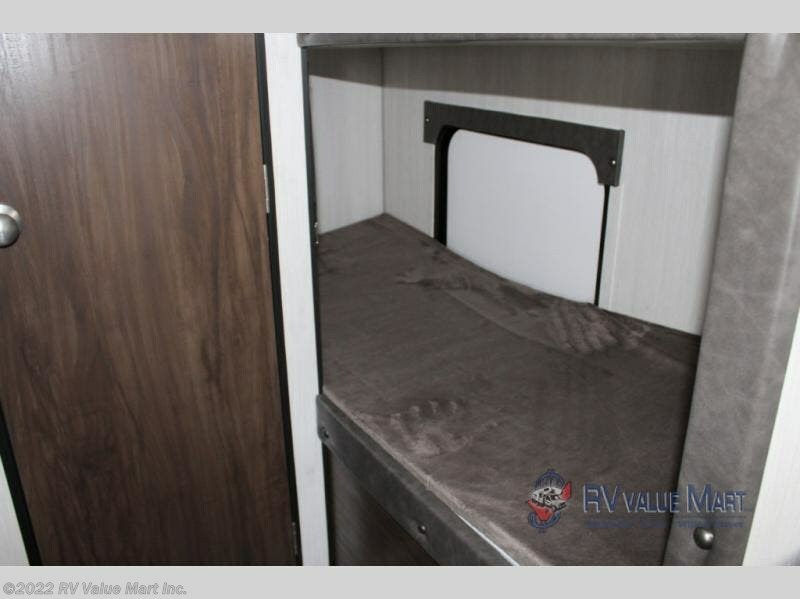 The kids can claim the rear bunk beds and mom and dad will enjoy the front queen bed. 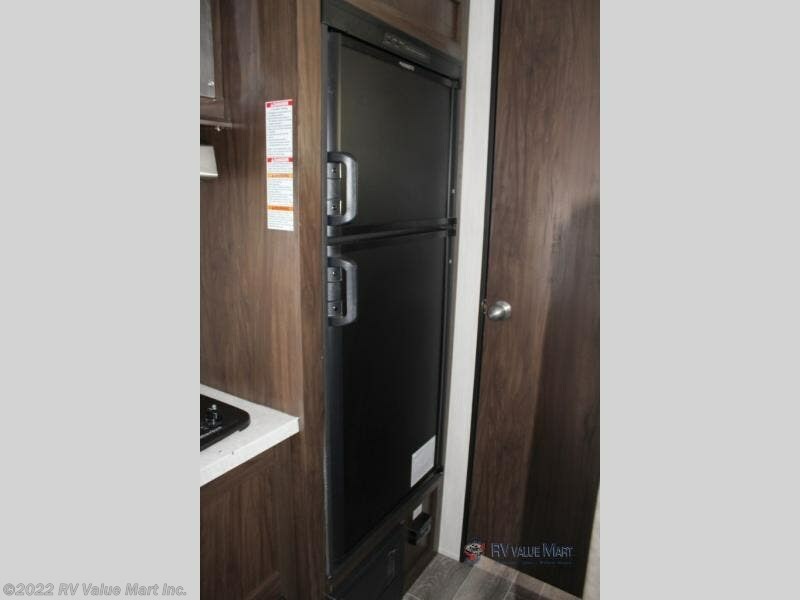 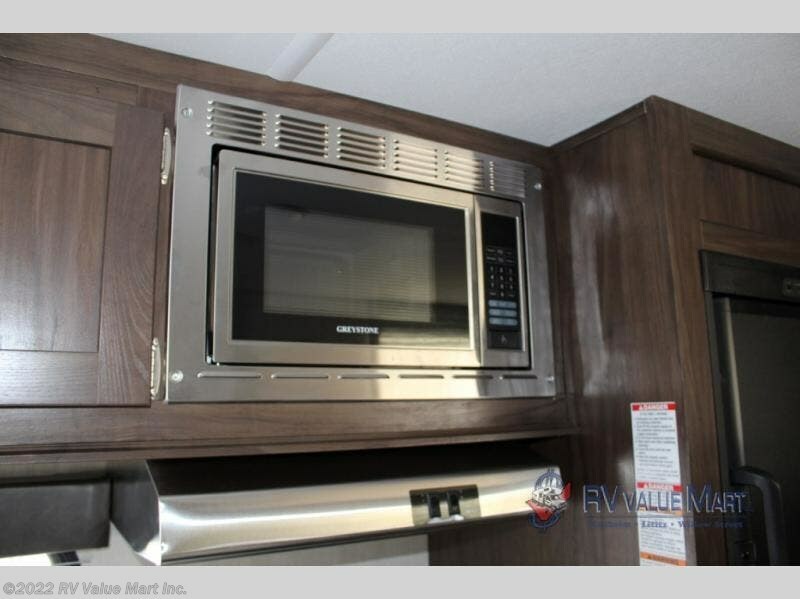 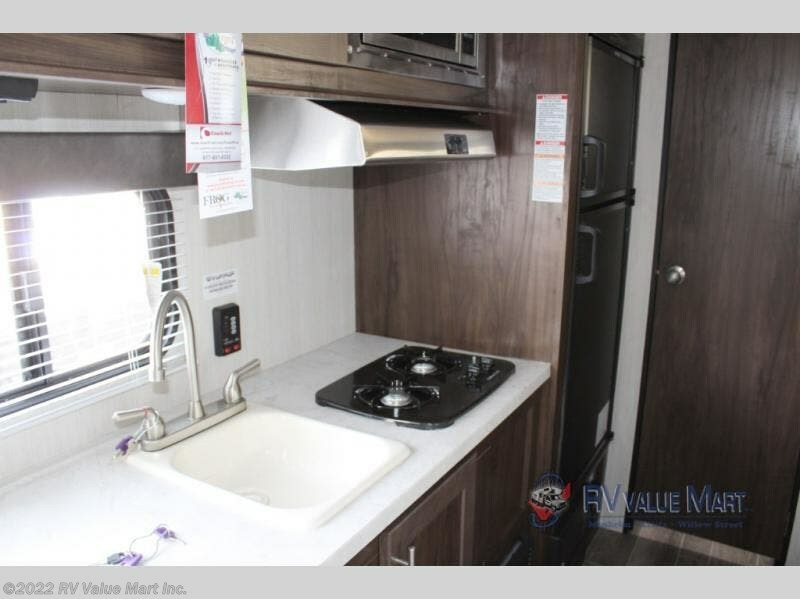 This unit features a two burner cooktop, a refrigerator, and a microwave so you can make meals just like you do at home. 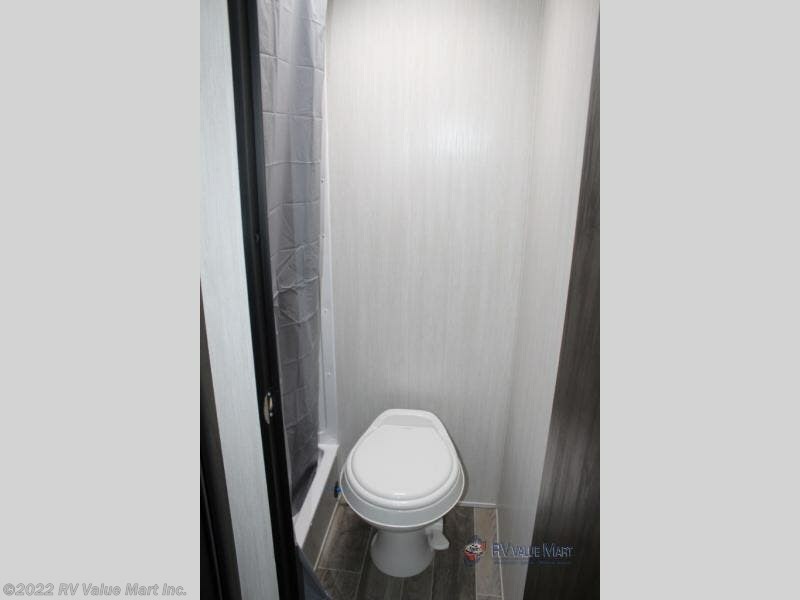 You will enjoy the convenience of the rear corner bath with a tub and a shower. 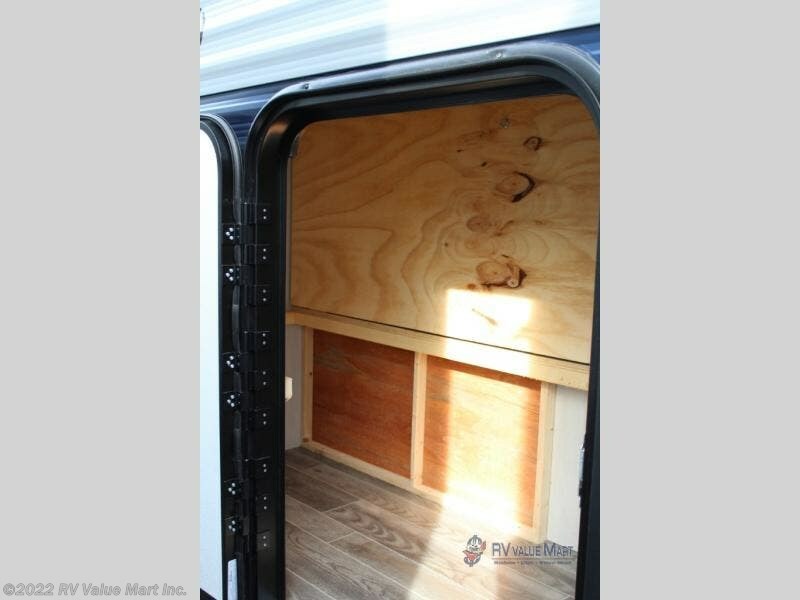 Bring along the hiking gear with outside storage in this model. 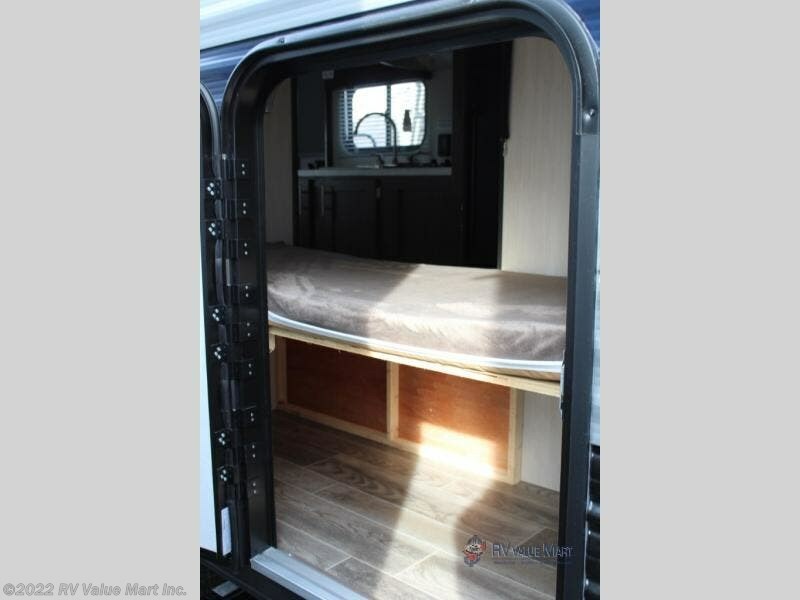 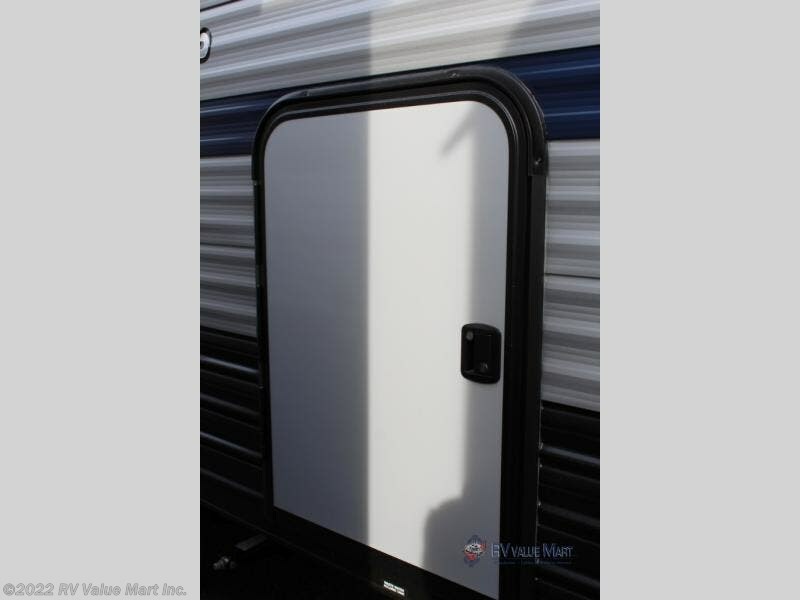 This Cherokee Wolf Pup travel trailer is the one for you! 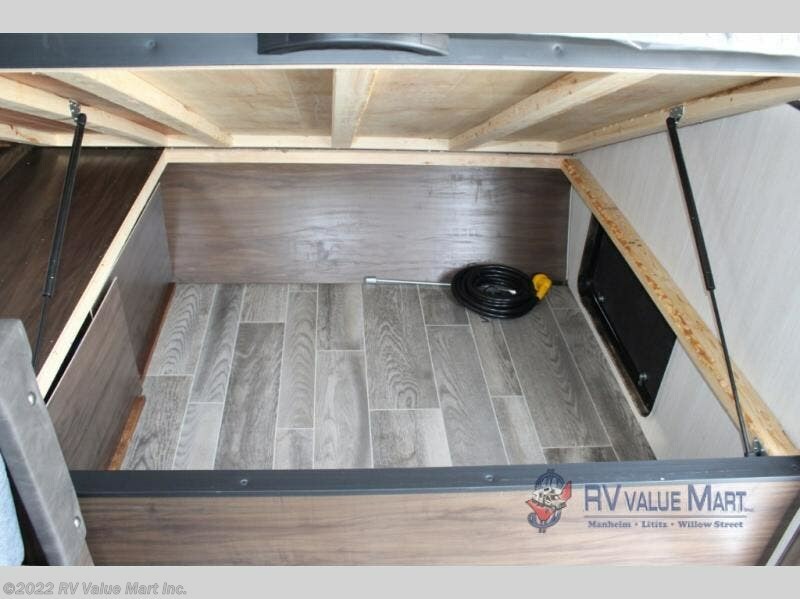 When you choose to camp with a Cherokee Wolf Pup travel trailer, or the toy hauler, you are getting an easily towable lightweight trailer as well as ample room throughout each model. 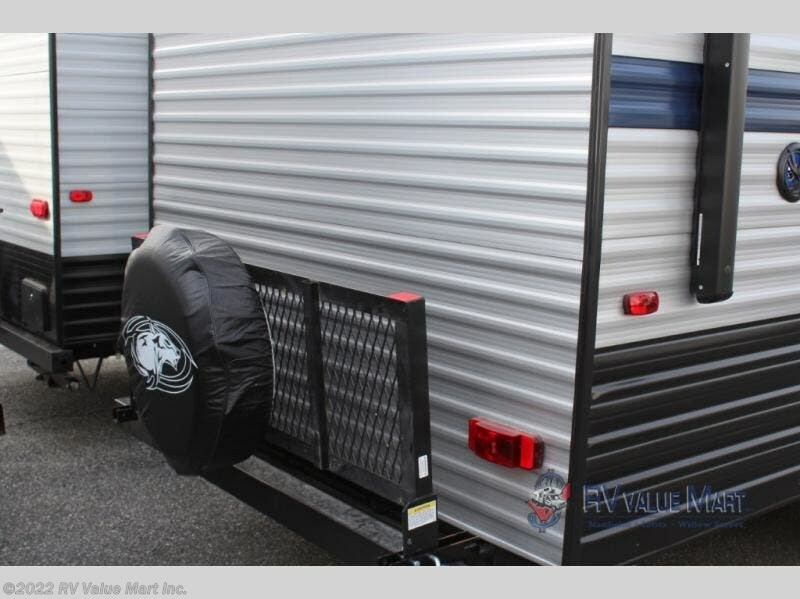 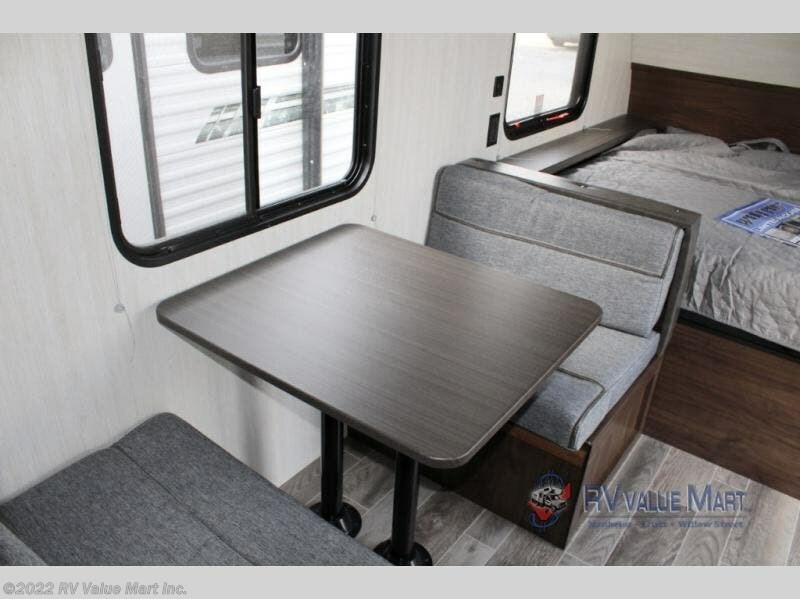 The Base Camp Package includes an aerodynamic radius front profile, high-impact front metal, a large exterior folding assist handle, and a one-piece walkable decked roof, and more! 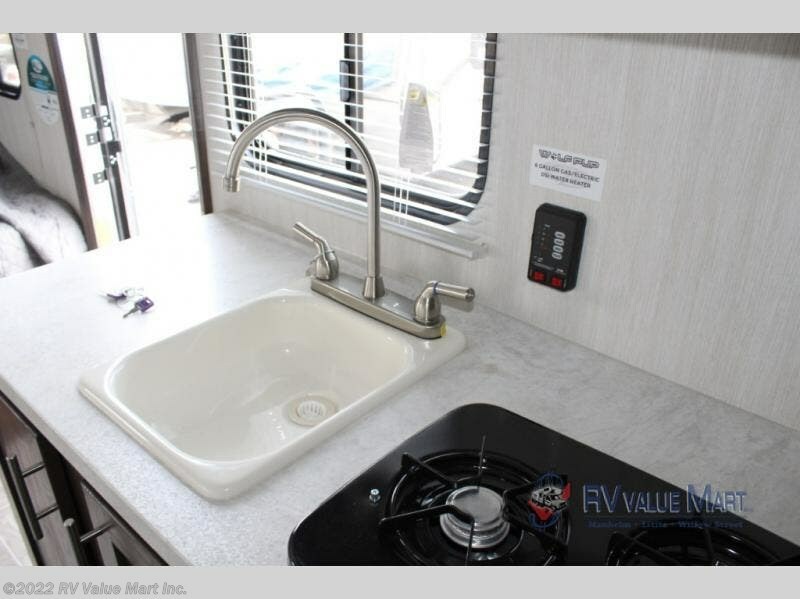 The Limited Package offers features such as an awning with an LED light strip, a high-gloss seamless countertop, an outside shower with hot and cold water, plus more! 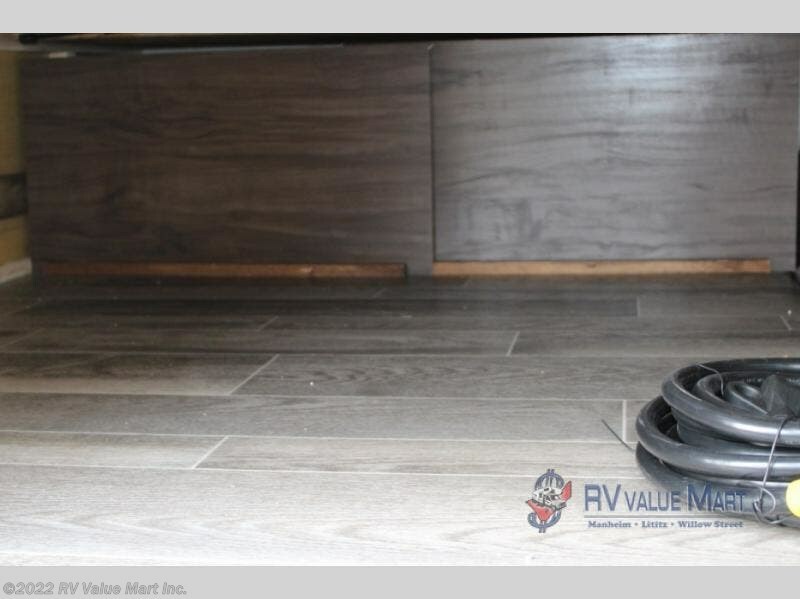 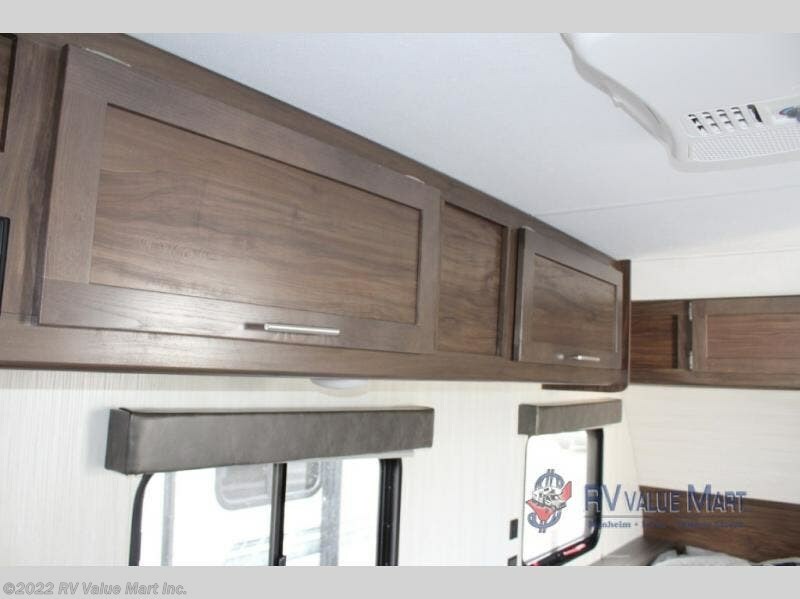 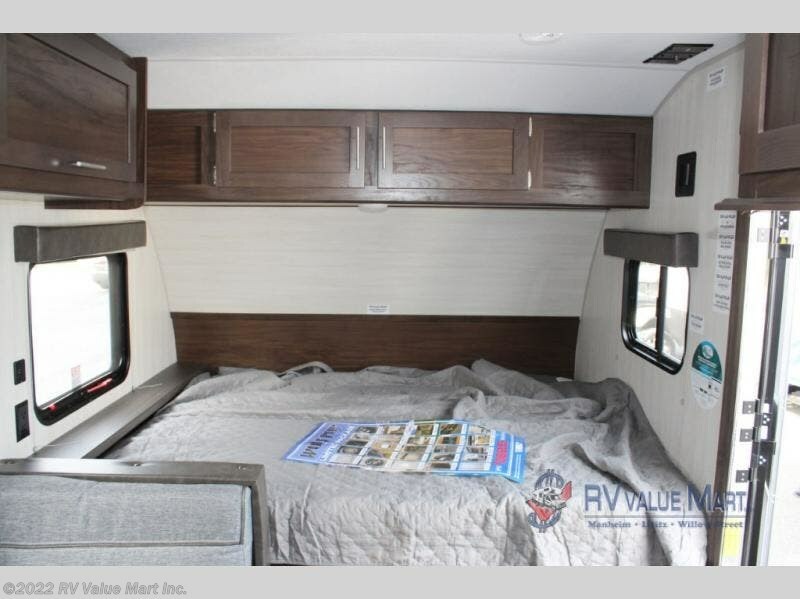 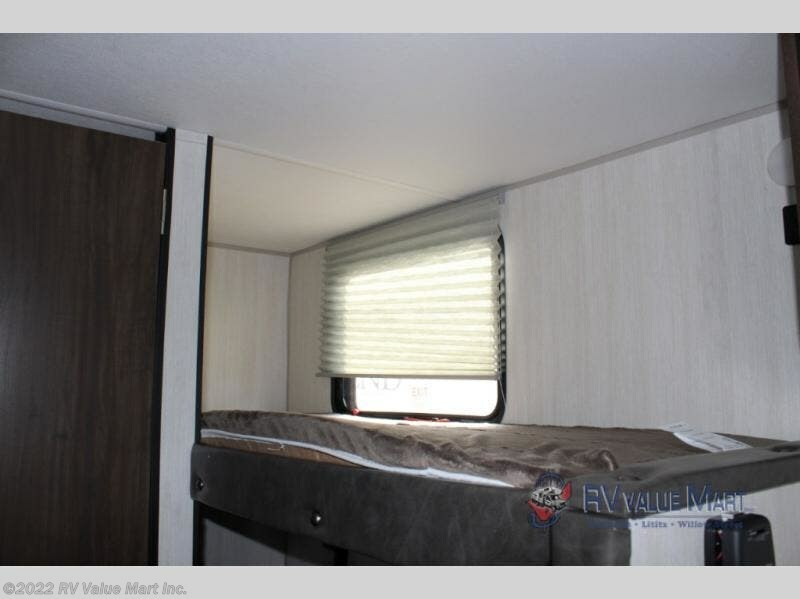 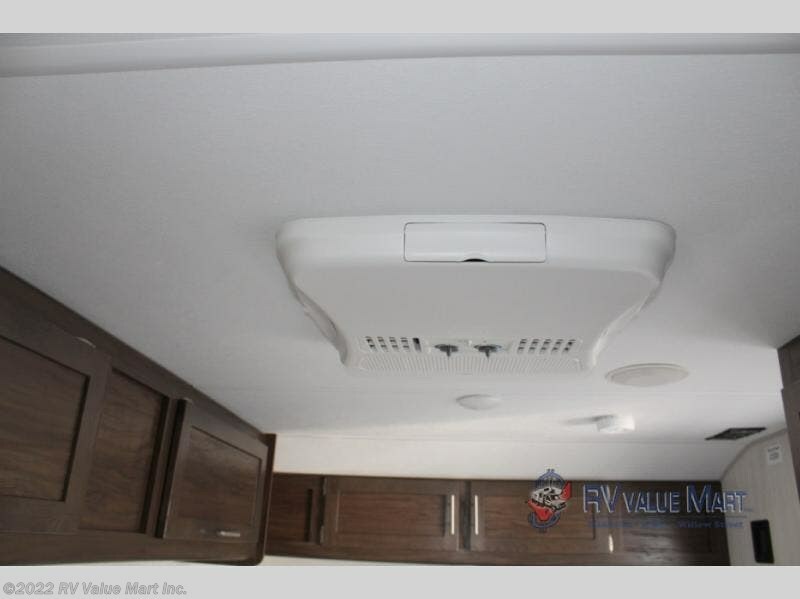 With a carbon monoxide detector, safety glass windows, and a smoke detector in each unit, these travel trailers and the toy hauler have been constructed with your family's safety in mind. 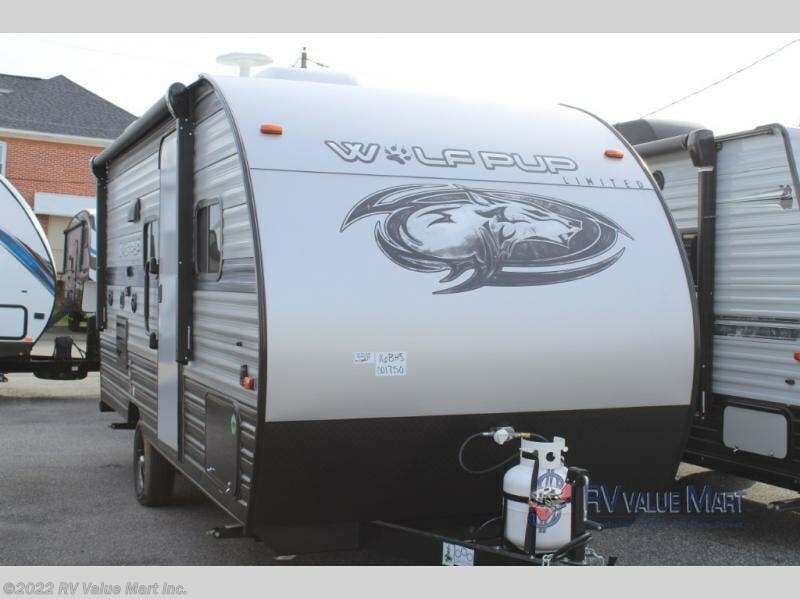 Come select your favorite Wolf Pup model today! 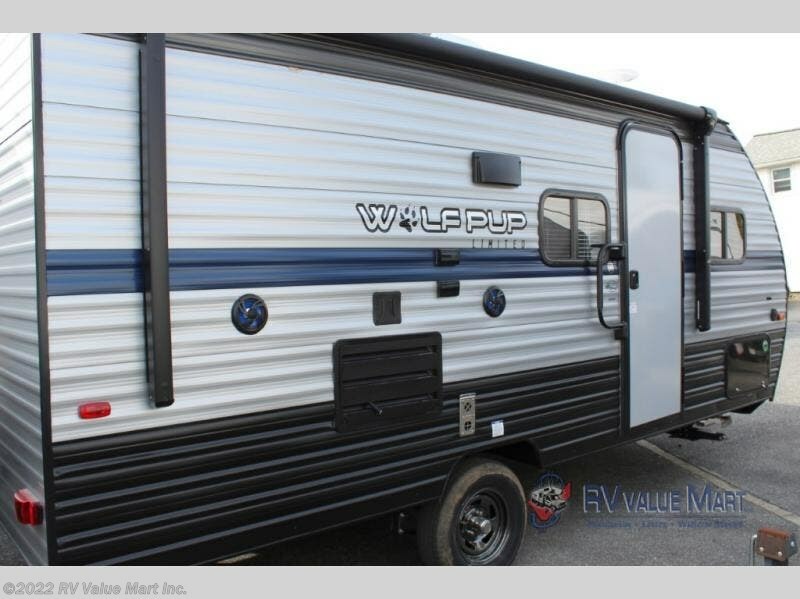 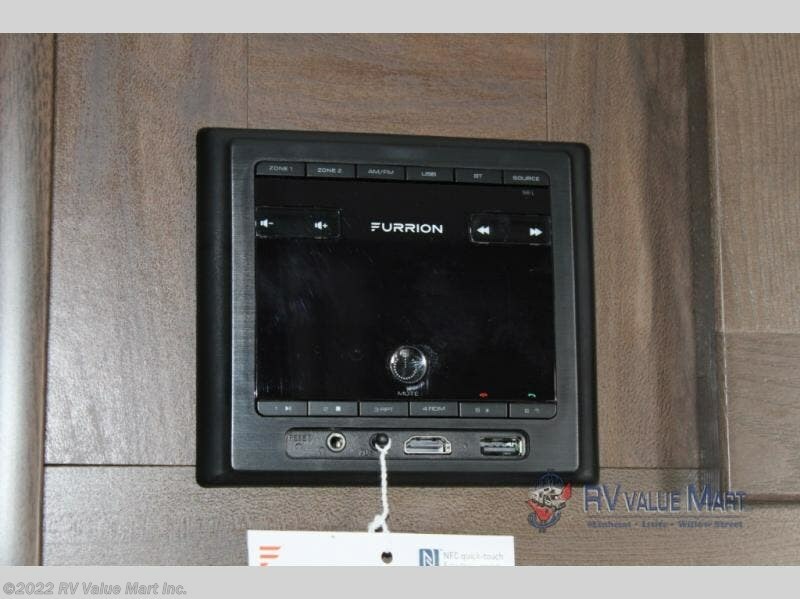 Check out Stock # KY001908 - 2019 Forest River Cherokee Wolf Pup 16BHS on forestriverrvsource.com!